Restaurant description: A casual dining Chinese Restaurant located in the heart of Sydney's Chinatown. Located across from Paddy's Market. Serving Yum Cha daily. 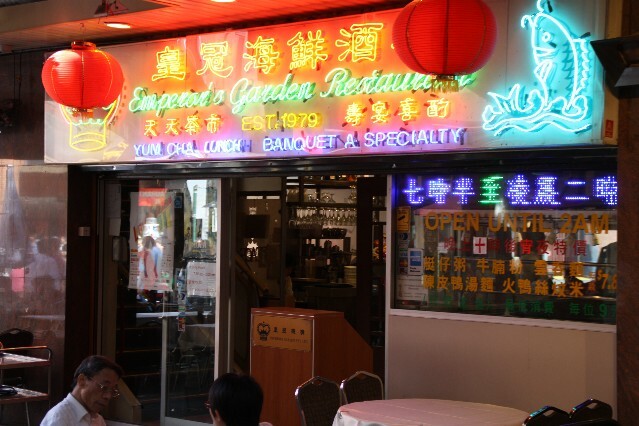 Have you dined at Emperor's Garden Chinese Restaurant Sydney Chinatown?